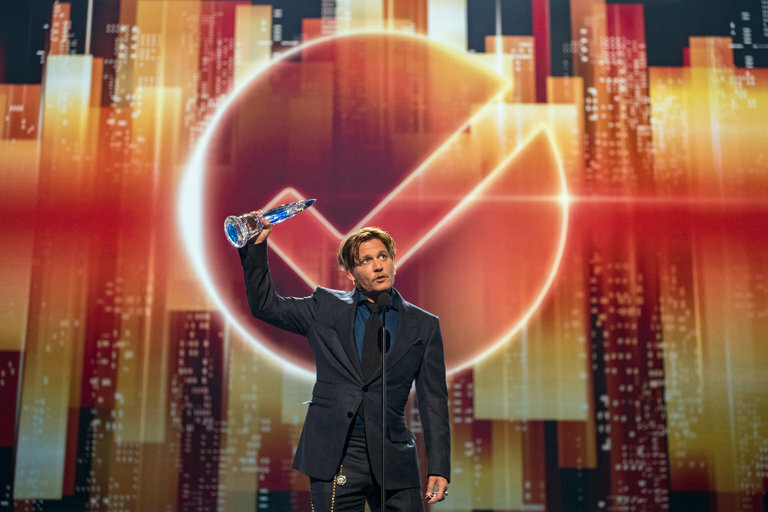 Johnny Depp has been having some problems with money management. At least, that's what I have gathered from an article in the February 1, 2017, edition of The New York Times. The article was titled, "The Depp Riddle: Who Should Watch the Money?" 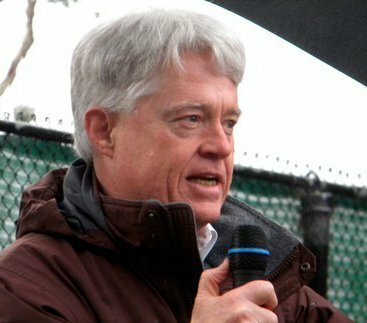 On that very same day, a column by Trudy Rubin appeared in the print edition of The (San Jose) Mercury News, headlined, "Hong Kong informs protesters in the U.S." Rubin is generally considered to be a largely right-wing pundit, though she is showing some exasperation with respect to the presidency of Donald J. Trump. She writes for The Philadelphia Inquirer, which had published her column a few days earlier. 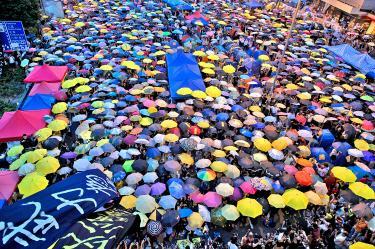 I was struck by an underlying theme, common to both The Times' article on Johnny Depp and Rubin's opinion column on the 2014 political protests in Hong Kong, probably best known as "The Umbrella Revolution." Mr. Depp should ... have paid at least a little attention to what was going on. Rubin explores the case of the Hong Kong protestors as a possible model for actions in the United States. "Can the energy of last weekend's post-inaugural march be channeled into electoral politics?" That is the question that Rubin is exploring, a question that she notes has become "more urgent as President Trump lays the ground for wrecking-ball policies that will weaken America at home and abroad." Beijing's advance rejection of fully democratic elections for the chief executive in 2017 led tens of thousands of Hong Kong students and other pro-democracy activists to take to the streets in the 2014 Umbrella Revolution. For 79 days the activists peacefully occupied major thoroughfares, clearing their trash each day and using umbrellas to fend off tear gas and rain. Ultimately, the activists lost. China stood firm, the protesters dispersed, and Beijing further curbed Hong Kong freedoms. "After the Umbrella Revolution, people were discouraged. They felt helpless," recalled Nathan Law, a slim, bespectacled 23-year-old. Then head of the Hong Kong student union, he was a key protest organizer. "Support for the democratic movement had grown, but people were tired of expressing that by protesting," he said. Distraught, divided among themselves, the organizers could have given up. There was much finger-pointing between more radical elements and traditional democracy activists. But finally, says Law, the various factions took the long view - they would try to change the system from within. "A core group of people became very active in electoral politics," Law told me. They organized new pro-democracy parties (including Demosisto, which Law chairs) in order to run for seats for Hong Kong's Legislative Council last September. "This was David vs. Goliath without the slingshot," says Margaret Ng, a Hong Kong lawyer and longtime democracy activist. The young people helped organize the largest voter turnout since 1997, which handed pro-democracy forces 55 percent of the popular vote. Beijing-imposed rules prevented them from gaining a majority of the 70 seats, but the 29 they won are sufficient to block government changes to parliamentary rules or Hong Kong's constitution. Better pay attention and get personally engaged in the effort. We can't have self-government if we don't get involved ourselves.